Thanks to the Internet, it is more convenient to travel to Tibet than before. And most foreign travellers confirm Tibet tours with travel agencies via Internet. In order to help foreign visitors have better travel experience in Tibet, we recommend 5 useful Tibet travel Apps. They can help you find hotels, itineraries, group tours, flight or train tickets, etc. Besides, you can see useful reviews from other travelers and make your decisions about the tour. For foreign visitors, they may be familiar with Google Map or Apple Map a lot. 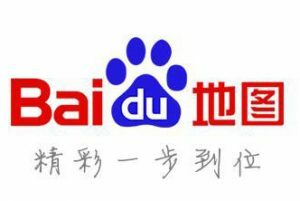 However, in China, Baidu Map is popular because it is relatively accurate about detailed locations in China. No matter you want to find a bank, hotel, restaurant or toilet, it can lead the way. But, sometimes it can be wrong with the old location. So, in this case, you had better ask your Tibetan tour guide to find the correct location. Viator is a TripAdvisor company. It provides simple travel plan with lots of reviews from the insiders. Thus, you can depend on the true experiences. Moreover, there are various kinds of tour packages from which you can choose. No matter you want an adventurous trip, a private VIP tour or a budget group tour, it can meet your demand. Just like its slogan, Travel with an Insider, you can always find a suitable tour from this app. TripAdvisor is the leading travel company in the world. It has branch sites in 49 countries and regions. Every month, there are about 390 million people visiting the website. Therefore, the TripAdvisor App is convenient for you to review attractions, hotels and restaurants. With the photos and comments from other people, you will have more information to make your choice. Till now, there are over 350 million reviews covering 136,000 tourist destination. 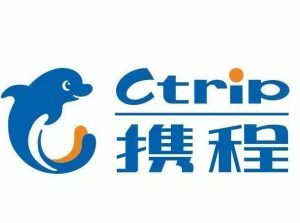 Ctrip is a leading online travel agent in China. You can easily find flight tickets of 2 million flight routes and train tickets in the app. Moreover, it provides 30 million real user reviews of over 800,000 hotels. And you can book the hotels with a cheaper price when using the app. The Ctrip App is in eight languages and you can find the prices in 22 currencies. 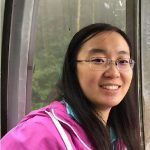 You may have probably heard of WeChat. It is the most popular instant communication App in China right now. 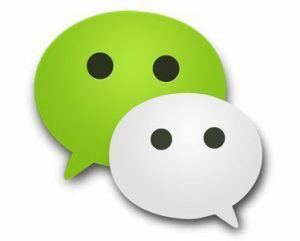 No matter how old the people are, Chinese people are using this chat App. 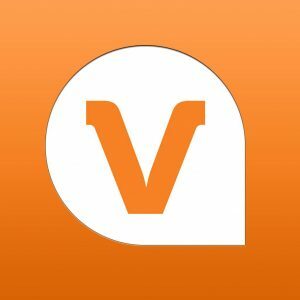 So, if you want to communicate with your trip advisor or tour guide better, you can download this app and start to use it.